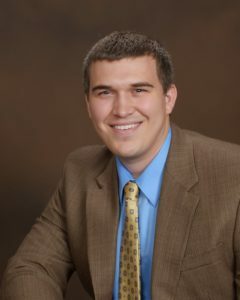 What Do Rental Landlords Need to Know about College Station Tenant Screening? Finding good tenants is one of the top concerns for all property owners. That’s because if you have a bad tenant in your unit, it could cost you hundreds if not thousands of dollars in damage and legal fees as well as vacancies. No one wants or needs that. 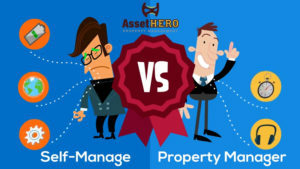 Bad tenants do exist, but having a good property manager to ensure the best tenant is placed in your investment is an important way to mitigate that risk. Every potential tenant should be put through a thorough background, credit history, and rental history check. 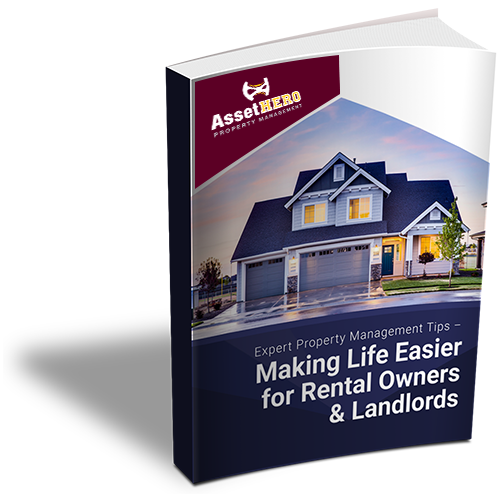 This will ensure the applicant has maintained good standing with previous managers, and they make paying rent a priority. 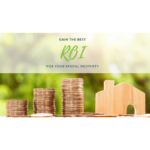 Verification of employment and other sources of income should be a part of your screening process so you are sure they can afford the rental rate. 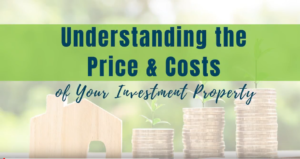 The general rule of thumb is the prospect’s income should be at least three times the amount of rent. 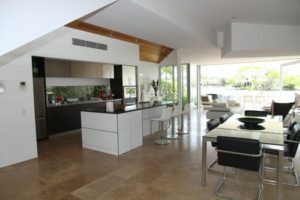 If the tenant cannot afford the rent, a co-signor is required. All co-signors will be put through the same qualifications for the unit. 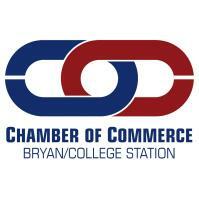 In the Bryan and College Station areas, many of our properties are occupied by college students. Those tenants won’t have a lot of credit or a source of income. It’s very important that these college students have a co-signor. In most cases, college students stay in groups. Usually, they rent in groups of two or four people. Requiring a co-signor from each student will create a huge safety net for your rental income, depending on how many students are in your unit. Following these steps will help you find the best tenant for your rental. 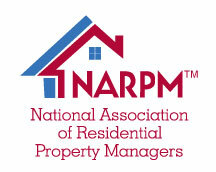 Having a good property manager screen your tenants face to face is equally important. 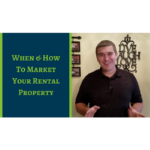 You want to trust your manager to make a judgment call and know who the best choice for your rental will be. If you have any questions about tenant screening or Bryan property management, please contact us at AssetHERO Property Management. I’m glad you talked about how each potential tenant should be put through a thorough background, credit history, and rental history check. My aunt is looking to hire a property management service but needs tips on how to make sure she makes a good decision for someone to watch over their home. I’ll be sure to talk to her about doing thorough background checks. Thanks Kyle! We cannot stress enough the importance of properly screening tenants. 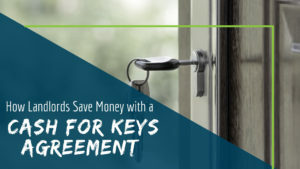 Doing this will help prevent any unnecessary tenant complications. For more questions about property management and tenant screening feel free to reach out to us anytime!